I can't attend the race but would like to make a donation to the Spencerville Adventist Academy. I'd like to support the race by purchasing a T-shirt, but I'm not registering for the race. 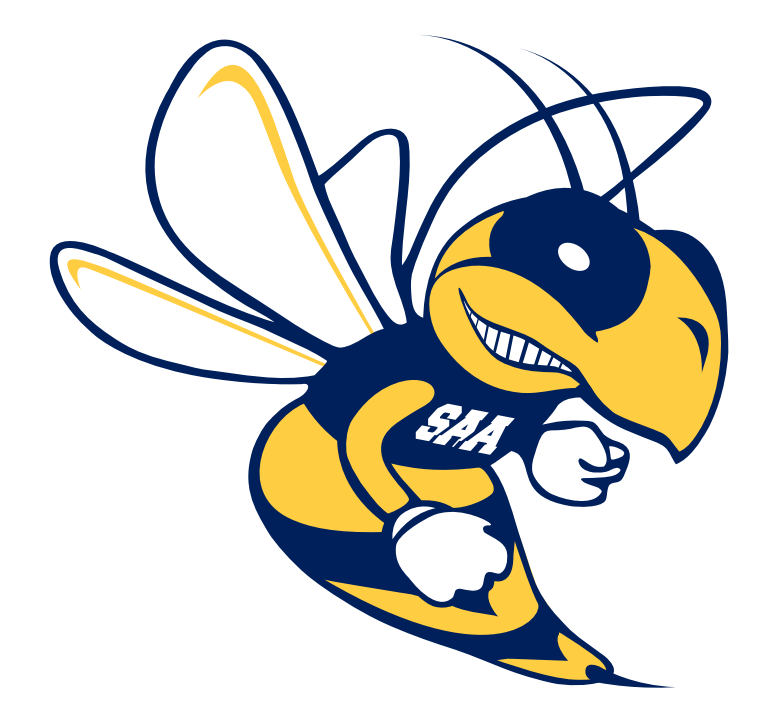 This will be the 3rd Annual Spencerville Adventist Academy(SAA) 5K Cross-Country Style Race and Fun Run that will take place in the midst of Spring on our beautiful Campus. Spencerville Adventist Academy originally opened in 1943 down the street from our current location where our new State of the Art School facility was completed in 2011. All Race participants will receive a complimentary Race T-shirt, along with a beautiful finisher's medal to commemorate this event, and a free brunch. There will be a trophy awards ceremony for the winners in each category immediately after the race is over. This is our third year running an event of this caliber to support our School and Adventist Education. Please register early and secure your spot for this fantastic event. Please contact cmills@spencerville.org for details. Time: The 1K Hornet Fun Run will begin at 9:00 am on May 6, 2018. Rain or Shine. Course: 1K Cross Country Course that will take you around the SAA property. You will need to do 2 laps to complete the 1K Fun Run. Time: The 5K Race/Walk will begin at 9:00 am on May 6, 2018. Rain or Shine. Course: 5K Cross Country Course that will take you around the SAA property. You will need to do 3 laps to complete the 5K Run/Walk. Awards- Trophies will be given to the top male and female finishers and Awards in each age category immediately after the race has concluded. Waivers: All waivers must be signed via online registration process. Parking- parking will be limited on campus but we will have additional parking available at Burtonsville Park located behind the school off Oursler Road if needed. Race Time Results- This event will be professionally managed and timed by Blue Cheetah Sports Timing, LLC. Results will be displayed shortly after the last participant crosses the finish line or may be accessed at a later time at www.bluecheetahsportstiming.com We will be using the race|result RFID Chip Timing System.